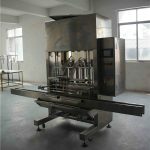 This machine is suitable for measuring and weighing filling and filling of fluid 10-50Kg. 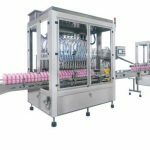 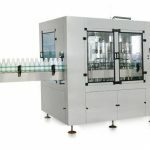 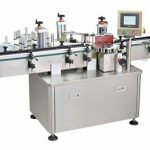 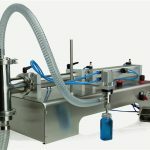 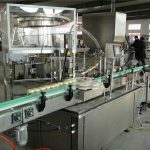 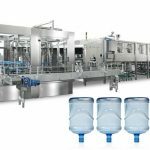 Automatically complete the counting into the bottle, weighing the weight of filling, conveying a bottle of a column operation. 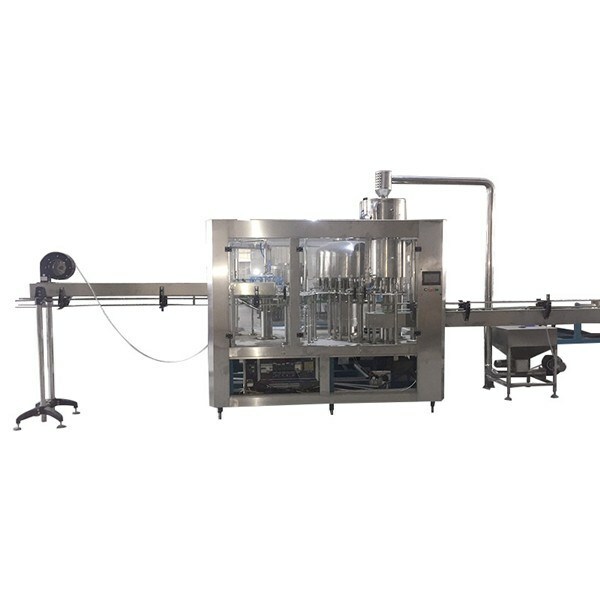 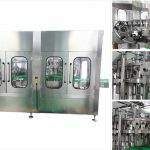 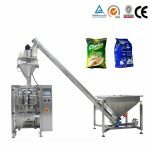 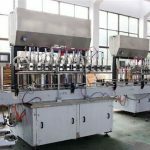 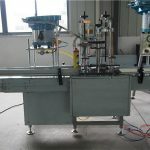 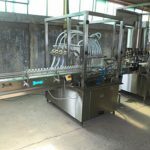 Especially suitable for water agent, edible oil, lubricating oil, etc., is the ideal packaging machine for food, medical and chemical industry. 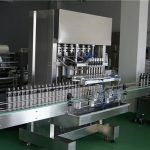 3)The machine adopts programmable controller (PLC), touch screen for operation control, easy to use.